From now until 15 April 2019, a minimum monthly spend of BND10001 on your credit card will grant you a rebate of up to 2.8% on selected categories2. 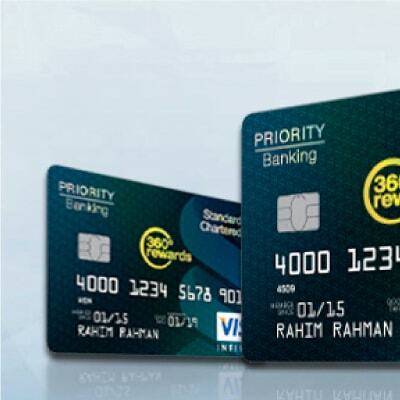 Don’t have a Standard Chartered Hua Ho Platinum MasterCard? Sign up now and enjoy a 3-years annual fee waiver. Terms and conditions apply. 1 The minimum monthly spend may be met via any accumulated purchases available to the Hua Ho Mastercard Platinum Credit Card. 2 Rebate is determined by category spend and capped at BND120 per cardholder per month. 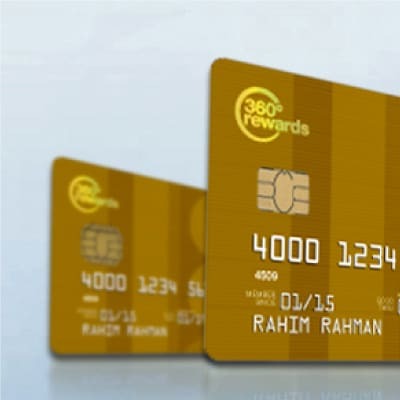 3 Dining spend refers to any local dining categorised under Dining Merchant Category Code 5812, 5813 and 5814 including The Empire Hotel & Country Club and Radisson Hotel, Brunei.